If you're sick or disabled, and it's affecting your ability to work, you may be entitled to health benefits. Includes the type of benefits you can claim and how to make that claim. If you're an employee and unable to work because you're ill, you may be able to get Statutory Sick Pay (SSP). Explains who can get it, how it works, and how much you'll get. Incapacity Benefit has been replaced with Employment and Support Allowance (ESA) - Jobcentre Plus will review your Incapacity Benefit claim to see if you’re capable of work or eligible for ESA. Information about how to apply for ESA, how to answer the assessment questions, how to prepare for your assessment and your rights at a face to face assessment. Includes a video guide to applying and a tool that allows you to practice your answers to the questions you're going to be asked at your assessment. Links to a guide to help you through the claiming process. It includes information about the PIP rules, the scoring system, activities and descriptors, filling out the claim form, keeping a diary, what to do if you are not happy with the decision and where to get further help and information. An easy read version is also available. This information explains what Personal Independence Allowance is, and how you can claim and appeal a decision that has been made about your entitlement to Personal Independence Payments. This information is also available to watch in British sign language. Links to a factsheet that explains what Personal Independence Payments are, and how you can claim them. Information about how to apply for PIP, how to answer the assessment questions, how to prepare for your assessment and your rights at a face to face assessment. Includes a video guide to applying and a tool that allows you to practice your answers to the questions you're going to be asked at your assessment. This self test tool allows you to score yourself for the daily living and mobility components of Personal Independence Payment (PIP). Helps you work out if you are or could be entitled to PIP. Disability Living Allowance (DLA) is a benefit that helps with the extra costs you may face if you're disabled. DLA has been replaced by Personal Independence Payment (PIP) for all new claimants. 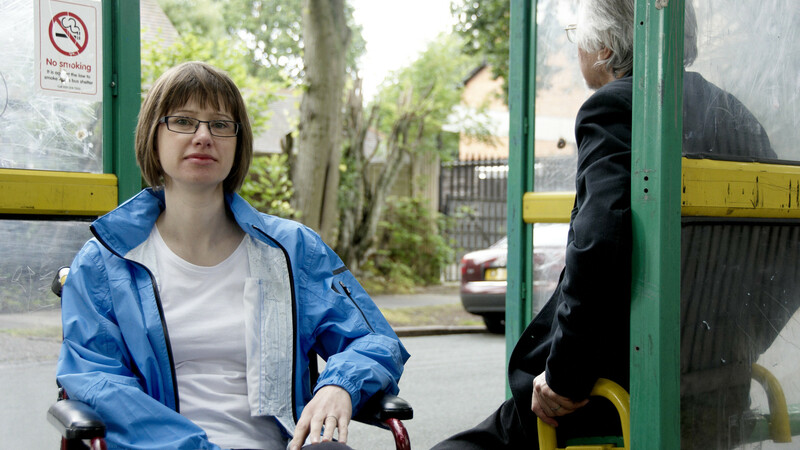 Apply for PIP if you're under 65 and need help looking after yourself or have difficulty walking. If you're over 65 and have care needs, you may be able to claim Attendance Allowance. 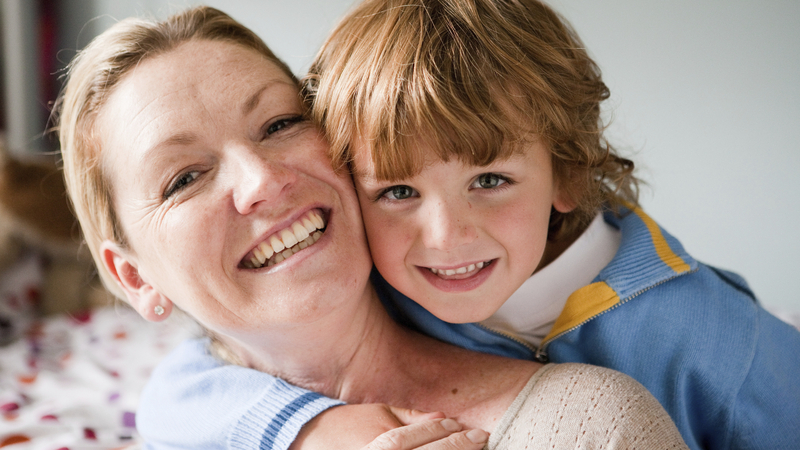 Information on claiming DLA for your child, how to apply and where to get further help. 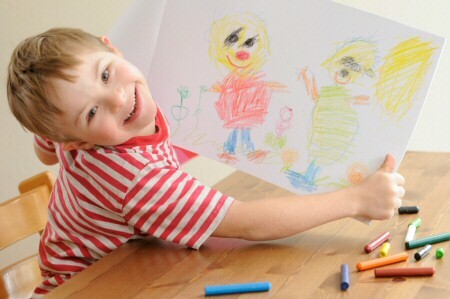 Disability Living Allowance (DLA) is the main benefit for disabled children to help meet any extra costs of being disabled. Any ill or disabled child may qualify. This guide looks in detail at how children with learning disabilities and Autism Spectrum disorders may qualify for DLA mobility component at the highest rate. Disability Living Allowance (DLA) is a benefit aimed at helping you meet the extra costs of a disability. Personal Independence Payment (PIP) is gradually replacing DLA for people of working age (16 to 64), although DLA remains for adults in Northern Ireland. Focuses on providing information about DLA for children - explains if your child could be eligible, how much the benefit is worth and how to claim it. Explains when you could be entitled to Attendance Allowance, how much it is worth, how to claim and links to a factsheet that explains more about the claim form and gives useful tips about how to make an effective claim for Attendance Allowance. The factsheet also shows you how keeping a care diary can provide a compelling picture of your needs and support your claim. Attendance Allowance is a benefit that helps with the extra costs of long-term illness or disability, which can be either physical and/or mental. It is for people aged 65 and over. Information about who can claim Attendance Allowance and how you can claim it. If you have a disability or long term physical or mental health condition, Access to Work can provide practical and financial support to help you overcome barriers to starting or keeping a job. This factsheet explains who the scheme applies to, the help that's available and how to apply. If you want to work but have a disability that makes working a problem you may be able to get help from the Access to Work scheme. This factsheet explains what help is available through the Access to Work scheme, who can apply, and how to claim. A one-off payment you can get if you are severely disabled because of a vaccine against certain diseases. Who can claim, how to claim and how much you will get. You might get Industrial Injuries Disablement Benefit (IIDB) if you are ill or disabled from an accident or disease caused by work. The amount you may get depends on your individual circumstances. Basic information about how to claim. Information about how family finances are affected when your disabled child becomes an adult and the best time for a young person to begin claiming their own benefits. Also helps with your ‘better-off’' calculation and provides a list of websites, organisations and publications which can help you. This benefit calculator will help you to work out what benefits you are entitled to if you are blind or partially sighted. This factsheet explains how your benefits may be affected if you are admitted to hospital. This factsheet looks at the different benefits that someone who is unwell may be able to claim. Each local council keeps a register of blind and partially sighted people in its area. Explains the benefits of registering and how to go about it.